Chatham – On Wednesday, April 22 from 10 a.m. – noon, the Chatham-Kent Greening Partnership of the Lower Thames Valley Conservation Authority (LTVCA) is hosting an Earth Day tree and prairie plug planting at the Chatham-Kent Municipality Water Treatment Plant at 325 Grand Ave. This event is sponsored by Union Gas and their generous contribution of $3000. Union Gas has been an ongoing supporter of the LTVCA, investing in the future of our youth and the environment in the Lower Thames watershed. 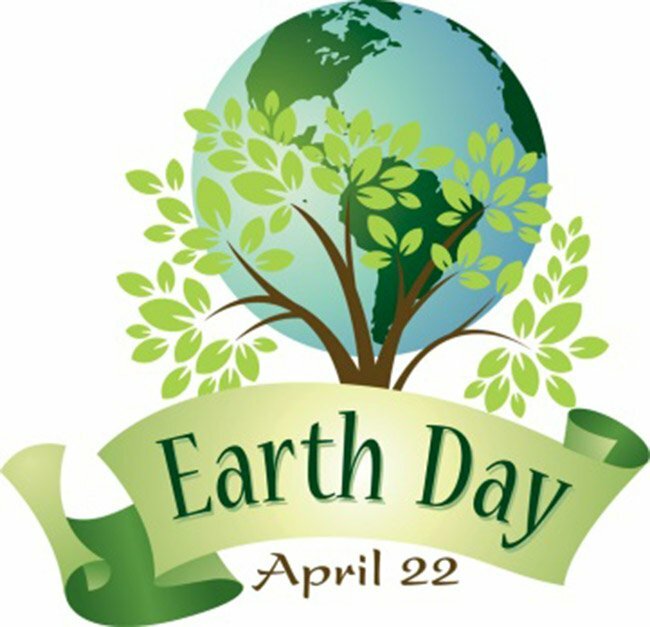 The overall goal is to help promote Earth Day by ecologically conserving the Water Treatment Plant by tree planting and prairie establishment while inspiring and enabling Chatham-Kent to be active outdoors. The Municipality must be a leader in natural heritage maintenance and enhancement. As part of the Chatham-Kent Natural Heritage Implementation Strategy, council recommended naturalizing municipally owned properties. Large stock trees and native prairie plugs will be planted on the Water Treatment Plant property to increase natural cover, provide a healthy ecosystem, increase pollinator habitat, and beautify our community. The Environment Club from Chatham-Kent Secondary School and Ursuline College will both be in attendance to assist with implementing the project.